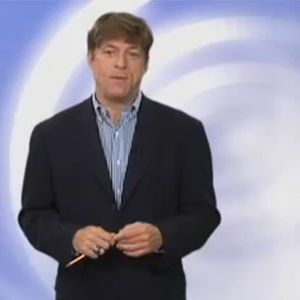 Michael Voris of ChurchMilitantTV has become arguably the leading spokesman in the conservative “wing” of the Vatican II Church. This is a must-see for all those who are familiar with him. For those who are not, this video is still extremely relevant because it exposes the larger deception at work. Near the conclusion of this video, there’s a point that will probably constitute a major shock to many; but to fully understand the point, one must watch the entire video.